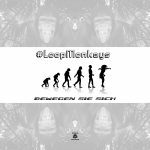 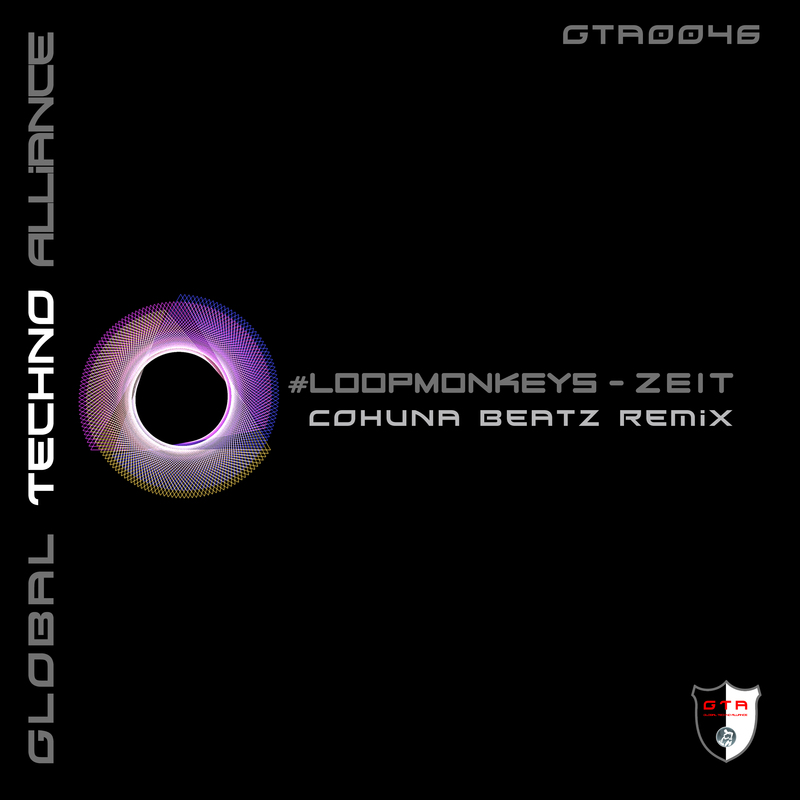 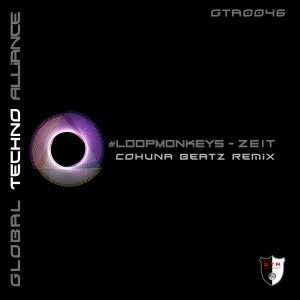 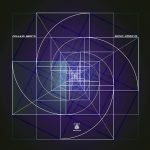 Cohuna Beatz is back on Global Techno Alliance with a wicked remix of #LoopMonkeys tech-house tune ‘Zeit’, originally released on Tronic Sessions. 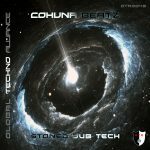 Cohuna Beatz delivers a deep into Techno diving masterpiece with ever rolling bassline, kicking bassdrum, funky drums and acidic synths to rock dancefloors around the globe. 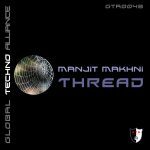 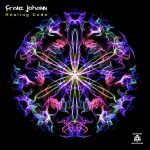 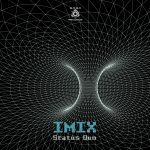 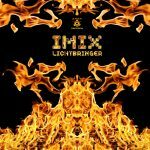 Releasedate: 25/10/2017 on Beatport and all other well listed onlinestores.